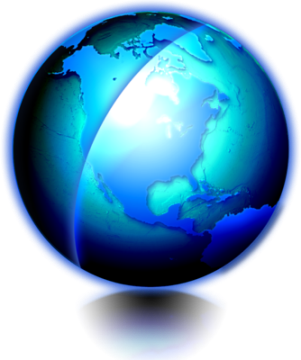 Home » Everyday , Health » Stop Using Q-tips! 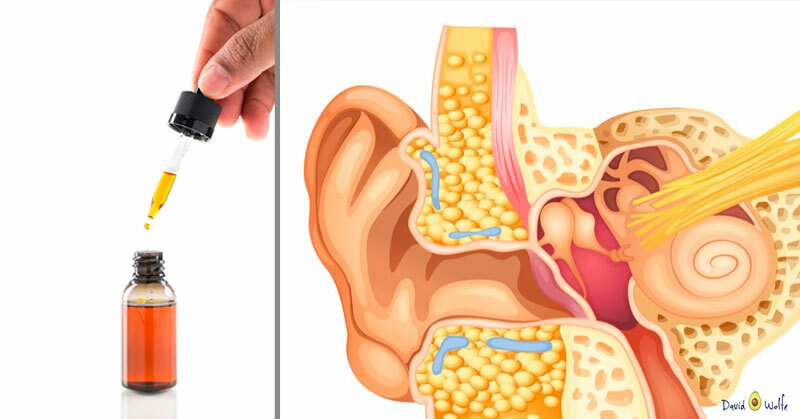 Put These Two Ingredients in Your Ear to Get Rid of Earwax and Ear Infections! At the mention of earwax or an ear infection, most of us tend to tense up a little. The yellow gook that builds up in your ears is not really a polite topic of everyday conversation. Excess earwax happens to all of us, some more than others, but we found the solution years ago in Q-tips, right? Wrong. There are two simple ingredients you can use to get rid of ear wax build-up and fight ear infections in a way that’s both healthier and safer for your body. First, what is earwax anyway? Earwax is produced by glands in the ear canal. It traps dust and other small particles to prevent them from reaching and possibly damaging or infecting our eardrums. Everyone has earwax, but the amount is genetically determined. The majority of us have helped to make Q-tips a household brand name, but Q-tips are not the most effective way to clean your ear, and they are also not the safest. 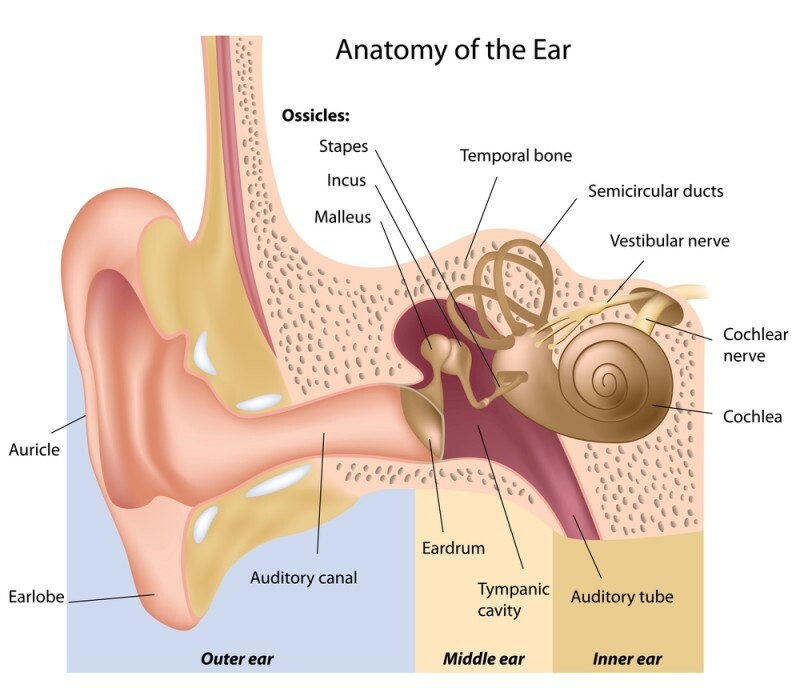 At the end of the ear canal is the ear drum, and it is much closer to the outside of the ear than you might think. The eardrum is very delicate, and puncturing it with a Q-tip is easy to do. Countless numbers of people damage their inner ears because they are sticking Q-tips too far and too forcibly into their ears, which can lead to problems with both hearing and balance. Q-tips actually push earwax further into the ear canal, which increases the potential for build-up and blockage. Earwax blockage is one of the most common ear problems that doctors see, and the usual cause is the use of Q-tips. But Q-tips look like they are working, right? They can absolutely remove superficial wax, but they also push the rest of the wax even deeper into the ear canal. Symptoms of earwax blockage or impaction include decreased hearing, dizziness, ear pain, ringing in the ear, and itching or drainage from the ear canal. But … a Q-tip feels good! The ear is an erogenous zone, so it is extremely common for people to enjoy the feeling of using a Q-tip. What? There’s a warning label on the box? OK, so here’s the good news: there is a healthy, safe and efficient way to clean your ears, using products you probably already have at home. Mix together equal parts of distilled white vinegar and rubbing alcohol in a small bowl. Soak a cotton ball in the mixture and tilt your head so that the ear you are cleaning faces upward. Gently squeeze the cotton ball to release a few drops into the ear opening, and wait 4-5 minutes. Straighten your head and dab up the remaining liquid with a tissue as it drips out of your ear. Those simple steps will help the wax to dissolve gently and naturally, and prevent the risk of damage or injury to your eardrums. Keep your Q-tips for first aid use, and for cleaning hard-to-reach surfaces, but keep them away from your ears!